This white paper explores ping commands and flags, and how those flags vary from one operating system to another. Ways to use ping and the related functions for troubleshooting networks are also examined, as well as what technical people (including knowledgeable users) can learn from reading the results of pinging a system. 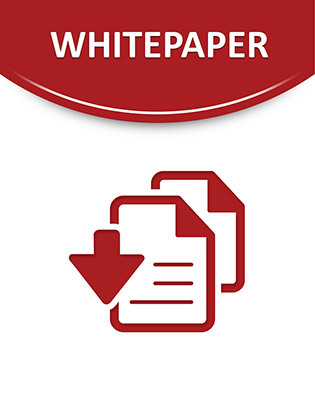 With a better understanding of ping, this white paper enables organizational and home users to troubleshoot a network.